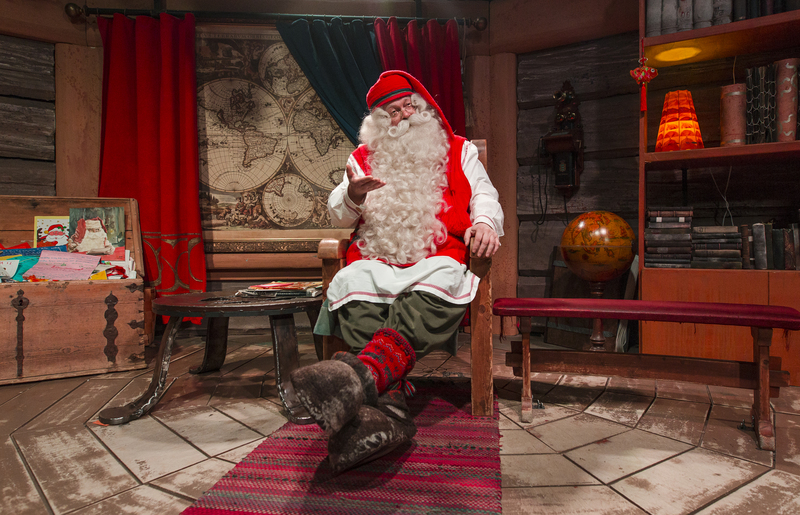 Discover the secrets of Santa Claus and visit the husky and reindeer farms. 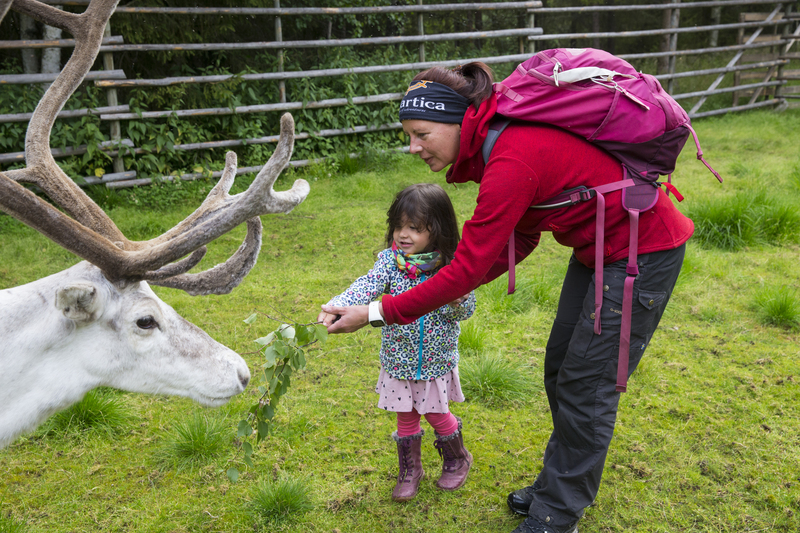 Our safari starts with a visit to reindeer and husky farms and guided tours at the farms. 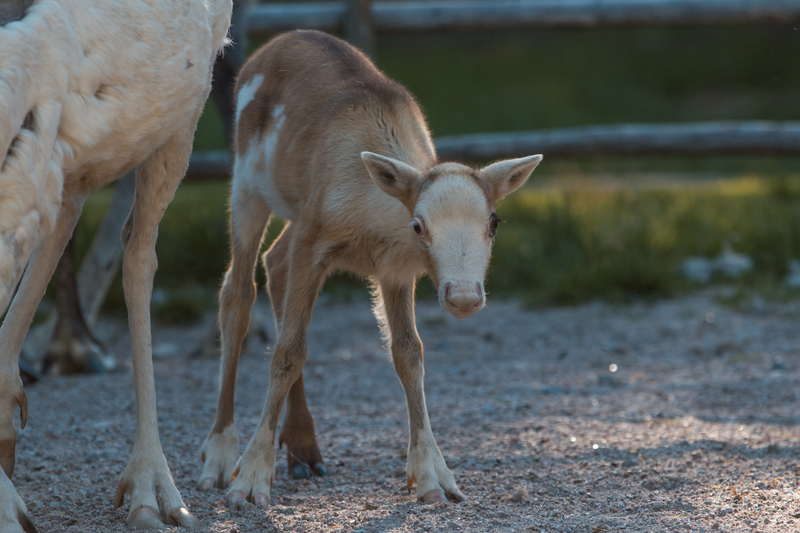 We meet with an authentic reindeer herder and husky musher, and have a chance to take photos of the reindeer and huskies and see how lives at the farm are. 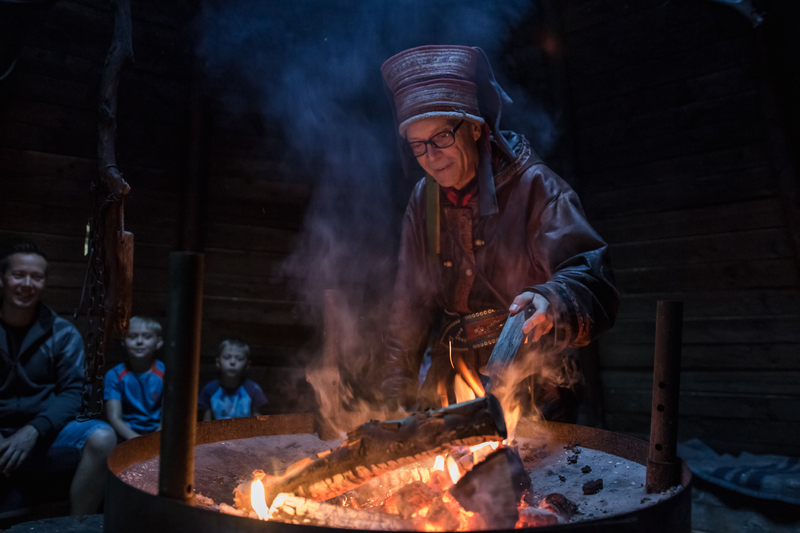 Before continuing our journey we sit down by the fireplace to relax with a cup of coffee and hear stories of the year with the reindeer. 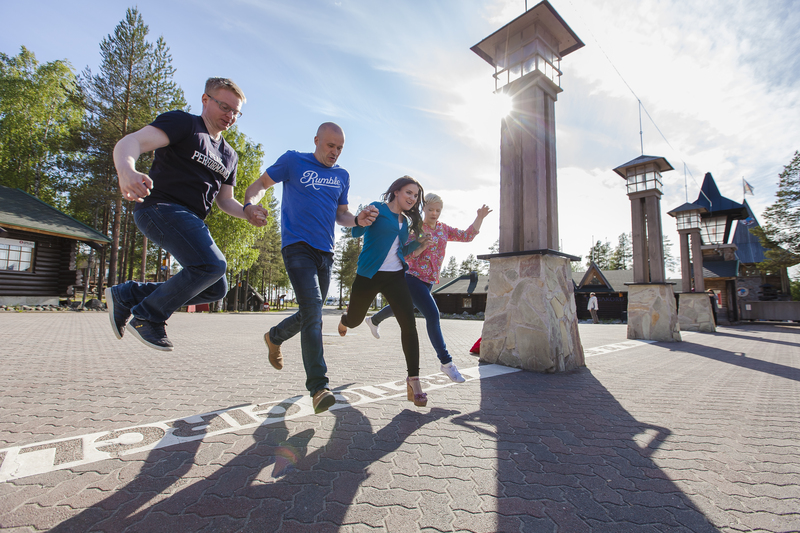 We finish the day with a visit to Santa Claus Village and the numerous souvenir shops, Santa's Post Office and surely we get to meet the man himself in his office. 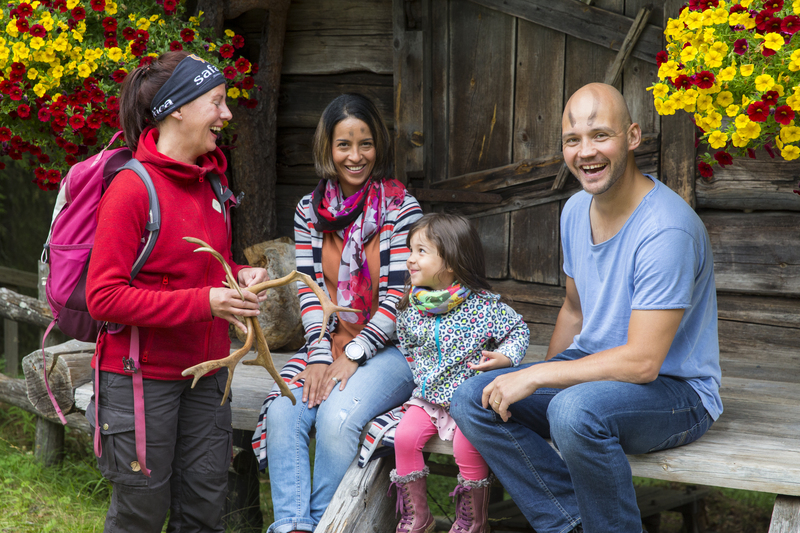 Return transfers, mentioned program with guided tours at farms, husky ride on wheels when weather is cool enough, hot drinks, guiding in English. Operated in Rovaniemi between 20.5.-25.8.2019. Minimum number of participants required for each safari is 2 full paying adults. 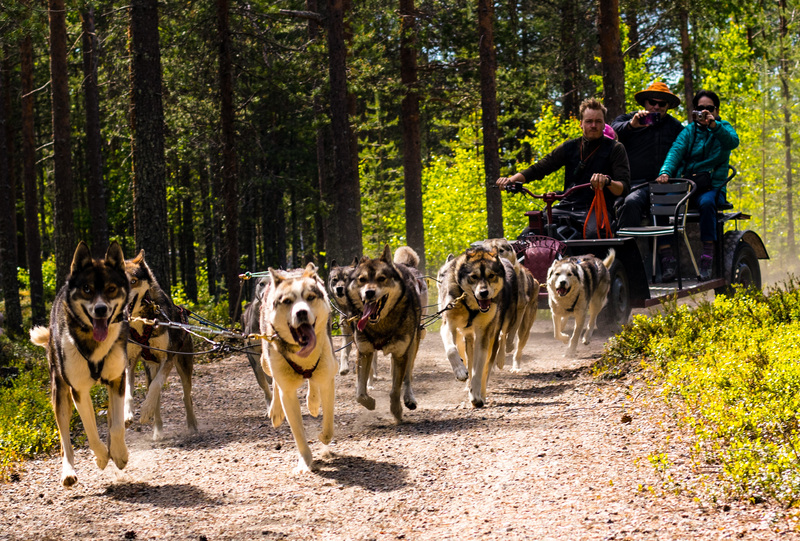 Husky ride on wheels is available on days when the weather is lower than 15 degrees Celsius and when the husky musher finds the weather cool enough for the huskies to run. When the weather is too warm, the huskies may get a heat stroke which is dangerous. Please wear proper outdoor clothing and footwear according to the weather. A rain jacket and rubber boots are highly recommended on a rainy day. Mosquito repellent is offered by our guide when needed. Transfers from/to accommodations are included outside city center yet within 10 km distance from our office. Meeting time for our safaris is always before the starting time of the safari. You will receive your meeting time and point upon confirmation. Safari starts when the group is clothed and ready to go. Missed meeting time and point will result on missed safari which will not be refunded.